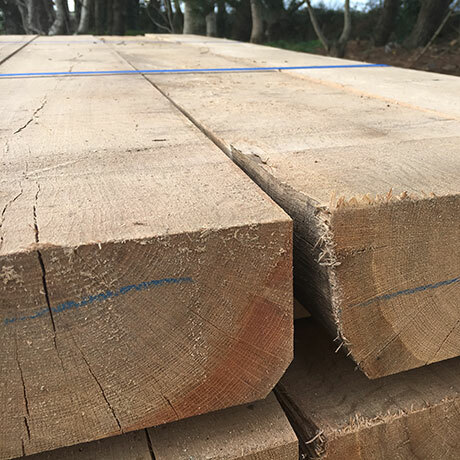 We have large stocks of untreated Rustic Oak sleepers available at low prices all with free delivery in Cornwall. 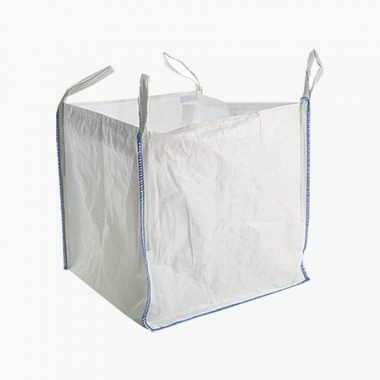 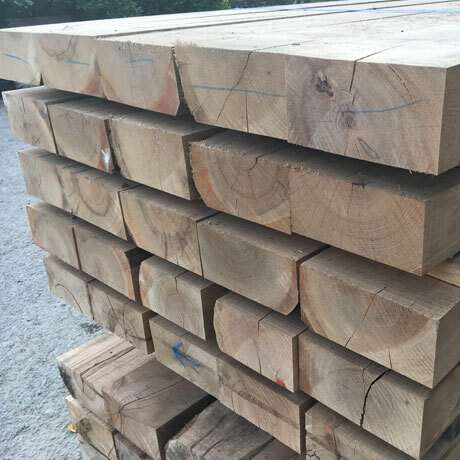 All of our premium quality sleepers are supplied untreated allowing you to stain to your desired colour. 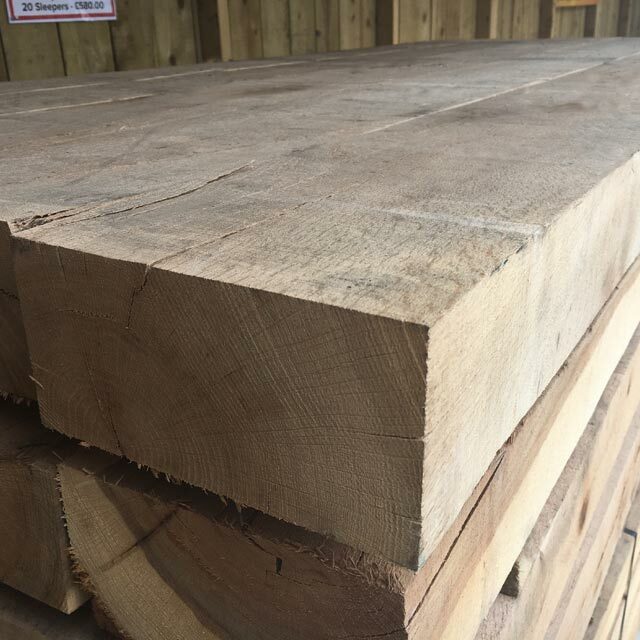 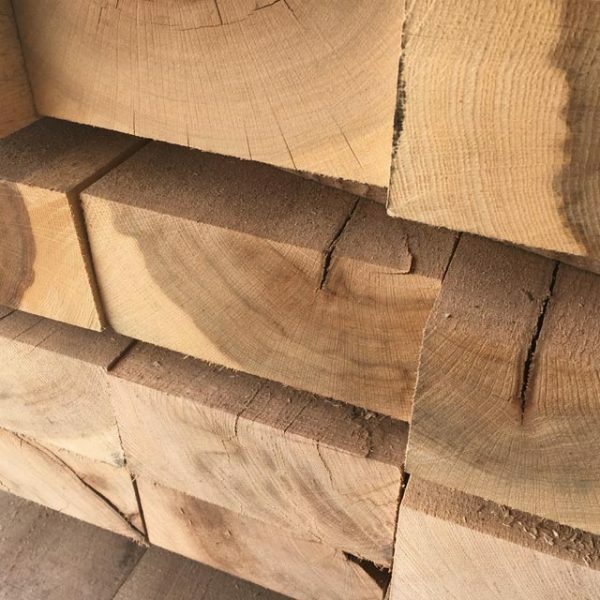 PLEASE NOTE:These are rough sawn sleepers, that may differ in length and/or thickness by plus or minus 5%. 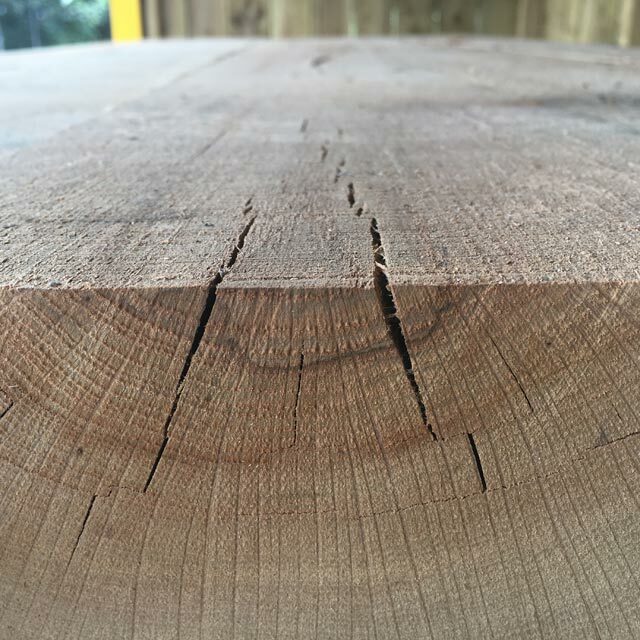 They will also have some natural cracking and imperfections running through giving them a traditional rustic look. 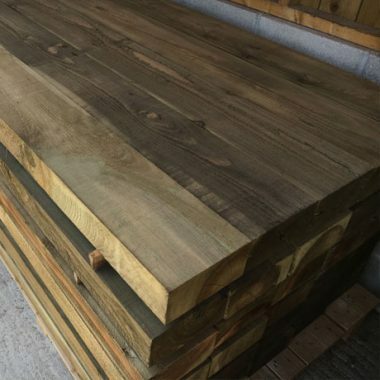 A rustic look to your sleeper is quite desirable in some applications or if you want to cut, sand or manipulate the look of your sleeper in any way. Using Rustic Grade is also a more economical product to use.